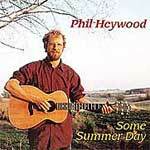 Phil's new CD, Rollin' On (2014), can be ordered too, either directly from Phil, or at cdbaby.com. 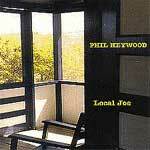 To go to Phil's page on CD Baby click on this link -- cdbaby.com/cd/philheywood. Downloads are available on this site as well. 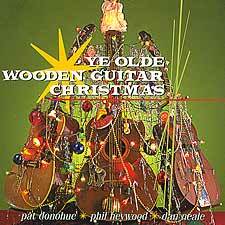 CDs are $15 each + $1.50 shipping per order. Specify which titles, including quantity.